Edward Redlich, CCIM lead the Miami Industrial Division for The ComReal Companies. 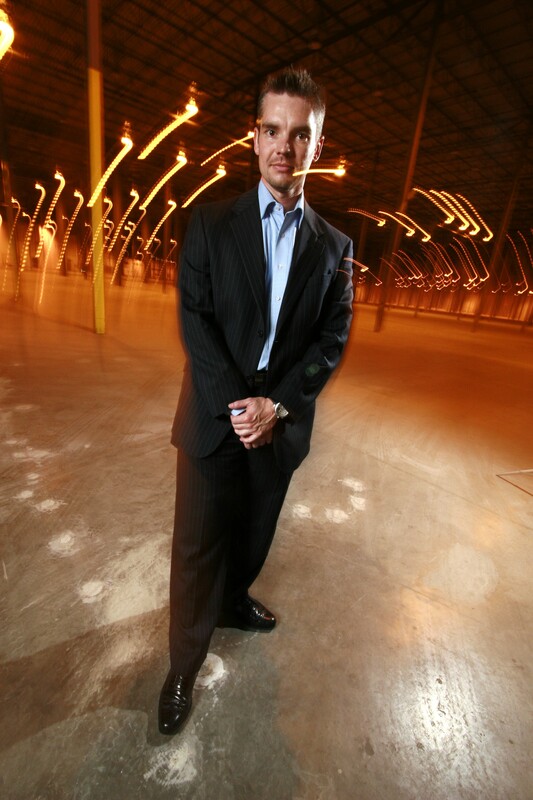 The team is recently credited for relocating Crossroads Logistics to its new Miami headquarters in March 2007. This is one of the largest, single-user industrial real estate transactions in South Florida’s history. Already one of the top largest Class A warehouse in South Florida, this Hialeah warehouse currently measures nearly 1,000,000 square feet on about 78 acres, for a grand total of interior space equivalent to about 16 football fields. The Centergate at Gratigny warehouse in Hialeah is located at 6301 East 10th Avenue, Hialeah, Florida. Crossroads Transportation & Logistics is an Indianapolis-based company that provides full-service warehousing, transportation and fulfillment services. 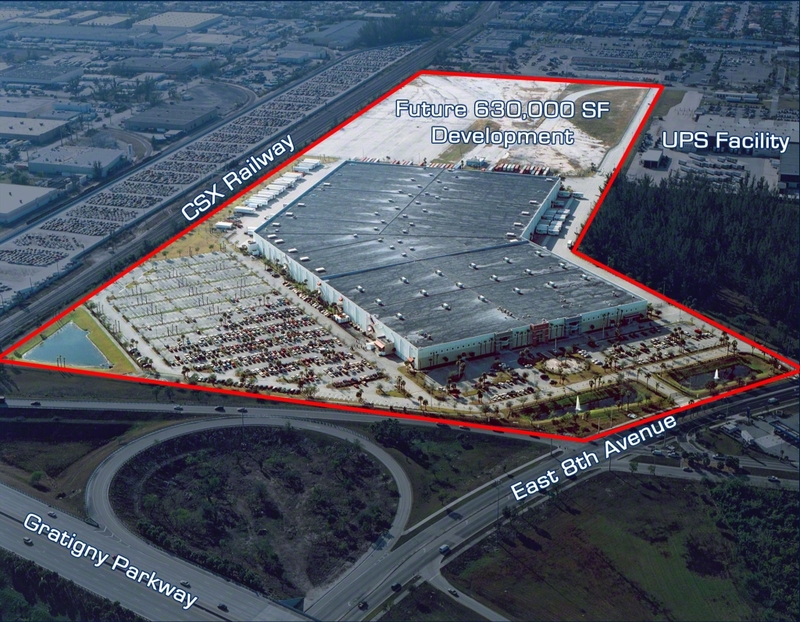 John Cantrell, President states “This property serves as an excellent entry point into South Florida, and we look forward to working with Crossroads Transportation & Logistics in making this facility one of the premier Miami logistics centers in the region. We anticipate adding hundreds of new jobs to the local economy with the opening of this facility.” Crossroads now operates two other one-million sq. ft. warehouses in Shreveport, LA and Indianapolis, IN. Crossroads Transportation & Logistics provides full-service warehousing, transportation and fulfillment services, and is recognized as an industry leader in providing high quality, cost-effective services to clients throughout the world. The company excels at designing domestic and international supply chains, ensuring efficient sourcing, manufacturing, transportation and order fulfillment for a wide range of customers. Situated within close proximity to Miami International Airport (MIA) at the southeast intersection of the Gratigny Parkway (SR 924) and NW 42nd Avenue (Lejeune Road), Centergate at Gratigny provides tenants with direct access to Miami International Airport, Port of Miami and all major South Florida thoroughfares. The class “A,” state-of-the-art Centergate at Gratigny features 32-foot clear height ceilings, offering tenants more square footage for storage space than most industrial business park facilities currently on the market, while it’s Early Suppression Fast Response (ESFR) sprinkler system allows tenants to store to the maximum height of the building without having to install “in rack” sprinkler systems. In addition, large portions of the building are climate controlled. Amenities include advanced back-up power/generator services, as well as side loading buildings that separate office and warehouse/distribution traffic. Tenants will enjoy enterprise zone status, 24-hour guard-gated security and generous parking.